A Harvard-educated legal expert was elected head of Tibet's government-in-exile on Wednesday, filling the shoes of the Dalai Lama who said last month [March 2011] he was going to give up his political role. Lobsang Sangay got 55% of the vote, beating two other candidates for the post of Kalon Tripa, or prime minister. In March , the Dalai Lama announced his plan to retire as political head of the Tibetan exile movement, saying Tibetans needed an elected leader "to whom I can devolve power." He remains the group's spiritual leader. Born in the tea-growing region of Darjeeling in India, Sangay arrived in the United States in 1995. He received his doctorate in law from Harvard University, where he also was a research fellow in the East Asian Legal Studies program and held events related to Tibet. 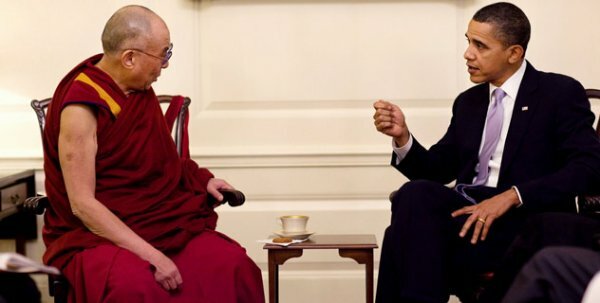 In May , Tibetan representatives will meet to discuss the Dalai Lama's proposal of political retirement. Their recommendations will be forwarded to the exiled parliament so that it can ratify the constitution and relieve the spiritual leader of his political responsibilities. The Dalai Lama fled China 52 years ago on March 10, 1959, after a failed uprising against Chinese rule. The exile group is headquartered in Dharamsala in northern India.